Health Product Declarations® (HPDs) provide the easiest and most precise method for reporting and finding detailed technical information about the contents and associated health-related attributes of building products. HPDs are created by product manufacturers, using the reporting format of the HPD Open Standard, a voluntary industry standard. With over 2,500 HPDs now created, and growth of hundreds per month, the need for a single source for accessing these reports is clear. The HPD Public Repository fulfills this market demand. The HPD Public Repository, available to the public at no cost, was developed by the HPD Collaborative (HPDC), a non-profit member organization responsible for the HPD Open Standard’s maintenance and evolution. A completed HPD provides a means for users – typically building professionals such as architects, designers, engineers and constructors – to more fully research the products they select and specify for building projects. Through the HPD Public Repository, these users will be able to search for and download PDF copies of HPDs based on Manufacturer, Product Name, CSI MasterFormat® Classification and HPD version. “To meet the need for a public place to find HPDs, we created the SmithGroupJJR HPD Library several years ago, knowing that despite our efforts and those of our industry partners, it would be incomplete. With the official HPD Repository coming on-line, we are a step closer to the free flow of data that will make it possible for designers to consider health related data in their search for products,” said Rus Perry, Architect, SmithGroupJJR and Founding Board Member of HPD Collaborative. Starting on October 3, manufacturers that use the HPD Builder (a web-based tool for creating HPDs) will have the option to upload PDF copies of their HPDs to the Repository directly from their Builder account. During the month of October, the Repository will be dedicated to this uploading process, so that when it opens for public use – currently planned for October 31 – a significant number of HPDs will be available. Manual uploads of HPDs will also be possible once the Repository is opened to the public. “This one-stop, searchable database removes yet another barrier to healthier built environments by directly connecting design teams to the fundamental content and health information provided by HPDs that will compel products to be better for our environment and the occupants of our buildings,” commented Mike Manzi, Specifications Manager at Bora Architects and Chair of the HPDC Technical Committee. 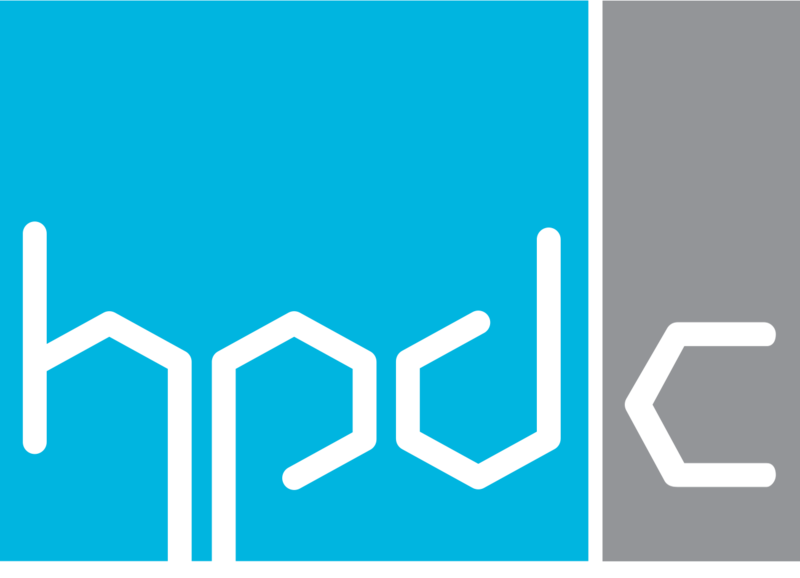 Further information about the HPD Public Repository can be found on the HPD Collaborative website at https://www.hpd-collaborative.org/hpd-public-repository/.